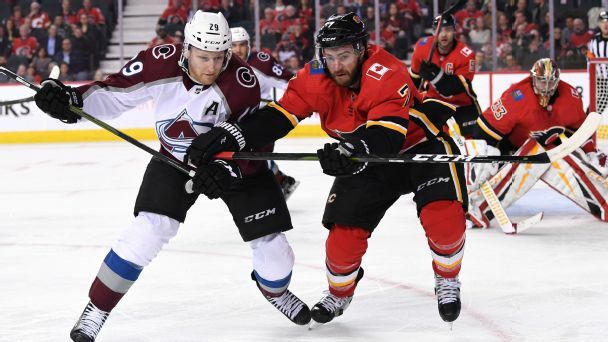 Giordano had a power-play assist, three shot,s and four blocked shots in a 3-2 overtime loss to the Avalanche in Wednesday's Game 4. 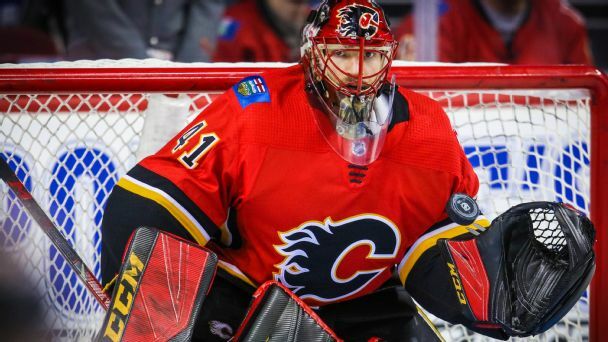 Calgary roared to the top of the West this season, while Colorado narrowly made the playoffs. Who wins the series? 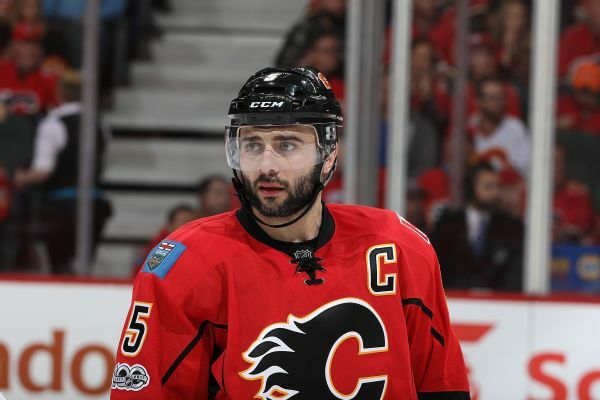 Winner of ESPN's Muhammad Ali Sports Humanitarian Award and Calgary Flames' Mark Giordano shares why he encourages athletes to give back to their community. 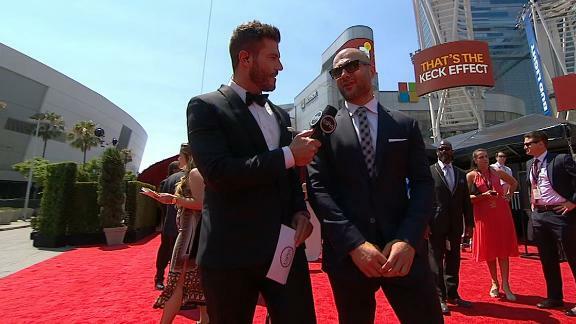 Mark Giordano of the Calgary Flames, the San Francisco 49ers and the U.S. Tennis Association were among the winners at the Sports Humanitarian Awards. 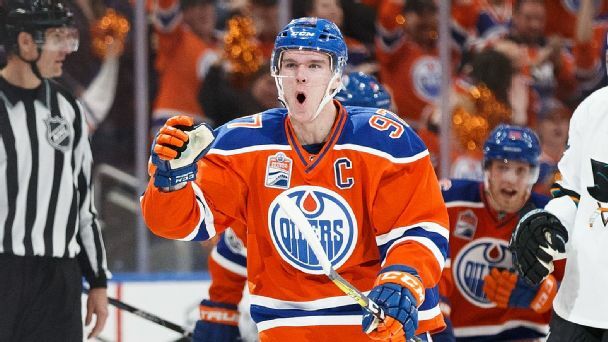 The NHL will announce the winners of its top individual awards Wednesday. 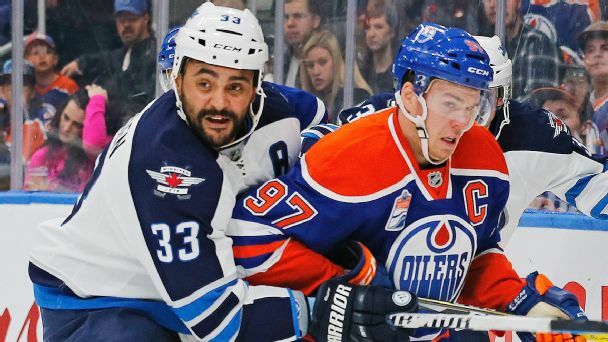 There are a couple of potential first-time-in-a-long-time scenarios. 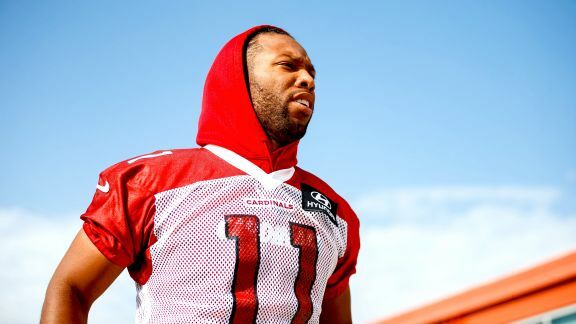 Larry Fitzgerald has been nominated for ESPN's humanitarian of the year award for all of his many philanthropic efforts. 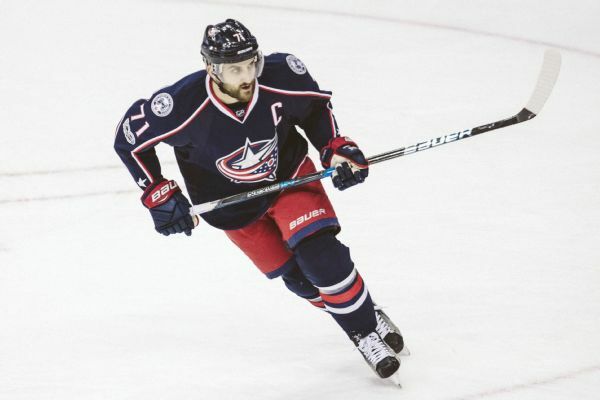 Mark Messier announced Columbus' Nick Foligno, Anaheim's Ryan Getzlaf and Calgary's Mark Giordano as the finalists for the NHL's leadership award.